Bing Crosby and Co. couldn't have picked a more ideal location for Thoroughbred racing than the city of Del Mar. Surrounded by the blue stretches of the Pacific Ocean and the San Dieguito Lagoon, the Del Mar Race Track grandstand offers visitors more than just stunning coastal views—when the sea breeze flows inland, spectators are treated to blissful relief from the summer heat while enjoying the races. But more than this, the Del Mar Race Track showcases top-notch Thoroughbred racing and sport betting that is as sophisticated as it is entertaining. When visiting the second largest horse racing venue in the western United States you can be sure that they always live up to their slogan, ‘Cool as Ever’. The Del Mar track layout consists of a one mile oval with extended paths for 7/8 and 1 ¼ mile races, and a seven-eighths mile oval turf with a diagonal chute for 1 1/16 and 1 1/8 mile races. In 2007, Del Mar was the first race track in southern California to be equipped with a Polytrack brand surface and the second track to install a synthetic surface. Joe Harper, president of Del Mar Race Track, revealed in 2014 that he would restore a dirt surface for the 2015 season. In 2013, the turf section of the Del Mar Race Track was extended to 80 feet and the curve from the diagonal chute was softened so that more horses could compete in turf races. When the nation was in the grip of the Great Depression in the 1930s, Del Mar became a popular vacation and socializing destination for those who sought refuge from the tough times. But it was the vision of Hollywood entertainer, Bing Crosby (who was a frequent visitor to the area) to build the first Thoroughbred race track at the Dal Mar county fairgrounds, that made Del Mar the ultimate playground for the rich and famous. When Bing Crosby personally welcomed attendees at the gate on Del Mar Race Track’s Opening Day in 1937, little did he know his endeavor would become one of America's most successful race tracks. And it was a success that emerged no later than the following year. Encouraged by the merit of the first meet, the Del Mar Thoroughbred Club hosted a second meet in 1938 which would become an iconic race in the history of the track. Charles S. Howard's Seabiscuit went up against the Binglin Stable's Ligarotti in a $25,000 winner-take-all match that attracted widespread media coverage. Seabiscuit won the race and set a new record for the distance in front of an equally record-setting crowd. Watch this video documenting the fascinating history of the Del Mar race track. The footage includes some of the most notable races and Thoroughbreds that have graced the race track throughout the years. Del Mar Racing was suspended between 1942 and 1944 due to the Second World War. When in 1945 the track reopened, 20,324 attendees turned up at the track and bet a staggering $958,476 on the races, setting another Del Mar racing record. The following year the track held its first Bing Crosby Handicap in honor of its founder. From the late 1940s to the 1970s the Del Mar Race Track continued to thrive as each racing event attracted thousands of horse racing enthusiasts, gamblers and celebrities such as Desi Arnaz, George Jessel and Jimmy Durante. The track underwent a facelift in the 1990s when the original grandstand was knocked down and substituted with the current stan tucco grandstand. It was also during this time that the track hosted its most expensive race thus far – the $1,000,000 Grade 1 Pacific Classic Stakes which saw the triumph of a three-year-old named Best Pal. New to betting the horses at Del Mar? In this video, former jockey and current managing director of Bloom Racing Stable, Jeff Bloom, explains the different betting options available at Del Mar race track. 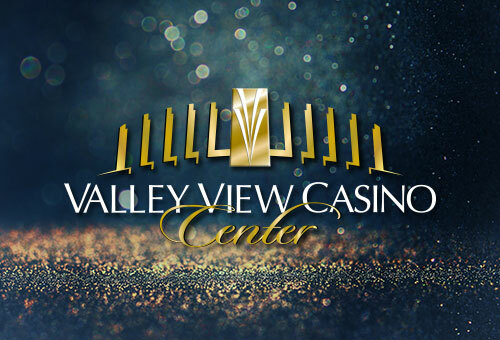 The Valley View Casino Center is San Diego’s home for entertainment. In addition to being appointed the new home of the San Diego Gulls AHL hockey team, recent facility improvements position this sports and entertainment venue as a top facility in San Diego. According to Billboard Magazine and News Today, the venue was rated the #5 facility in the world for venues with 10,001 to 15,000 seats. "Vintage meets contemporary culture" defines the essence of the Gaslamp Quarter. This historic district in the heart of downtown San Diego offers visitors an eclectic leisure and lifestyle experience. 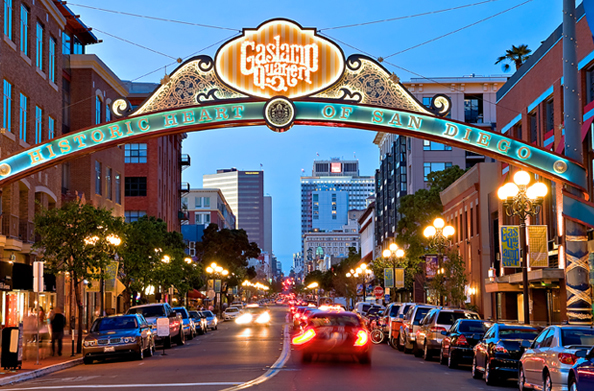 With a colorful and energetic vibe all year round, the Gaslamp Quarter is the perfect place to wine and dine, party, shop or have an afternoon stroll - with Victorian gas lamps and architecture in the background. No matter who you are, there are plenty to do and see that will allow you to fully appreciate the San Diego city life. 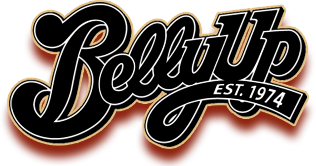 Known as San Diego's finest live music and bar scene, the Belly Up Tavern entertains with evenings of incredible on-stage musical performances. Patrons can enjoy a great lineup of local and touring bands, while indulging in their favorite drink and a decent selection of bar food. An electrifying yet intimate vibe makes the Belly Up the perfect venue to unwind at the end of the day. 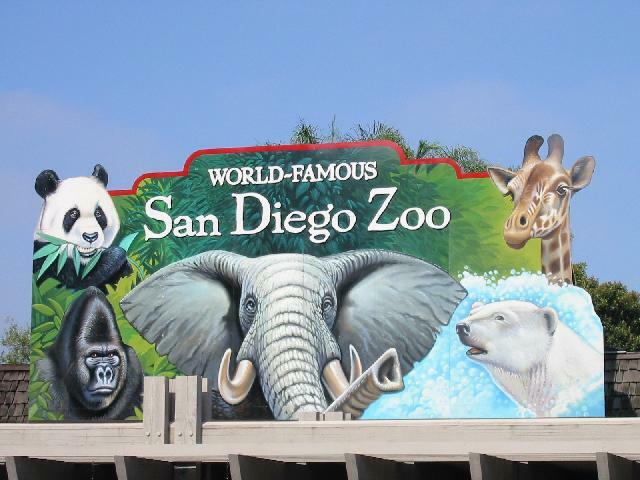 The San Diego Zoo is a focal point for conservation and recreation in San Diego. Visitors to the zoo are treated to more than 3,700 rare and endangered animals and a remarkable botanical collection with over 700,000 exotic plants. Together with a range of features including special experiences, zoo education, fun activities and catered events, the San Diego Zoo will turn any family daytrip into a stimulating adventure.